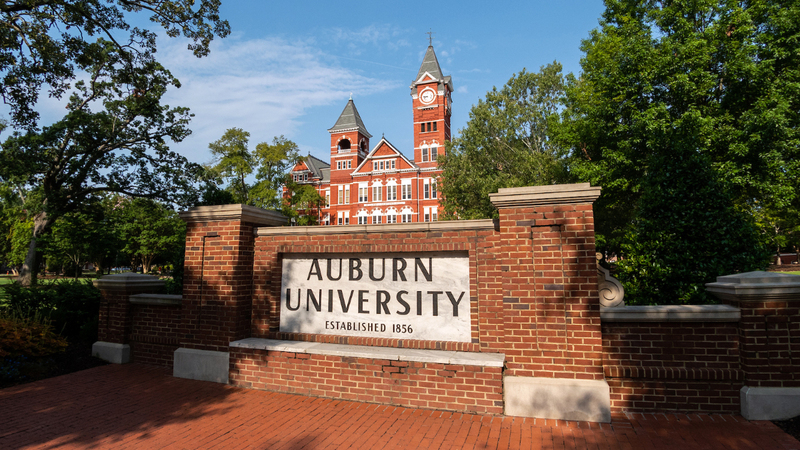 Auburn University Libraries open-access online repository of research and scholarly works by Auburn University faculty members visit here: Search Aurora. International travel requires submission of the Request Authorization to Travel (RAT50) form, available through AU Access. Reimbursement for expenses incurred through state, domestic or international travel may be submitted through the eTravel Voucher available through Self-Service Banner.